The Pomona Collection of Rigid Core was created to offer residential and light commercial consumers an opportunity to take advantage of the latest flooring category at an, introductory cost, without sacrificing performance. Engineered for better than residential use, this collection ties together a 12 mil wear layer and the most technologically-advanced, waterproof, airtight core to create the most versatile line of non-acoustic rigid core flooring. Planks measure 6" x 48" for versatile installation into smaller spaces, without overburdening installers. 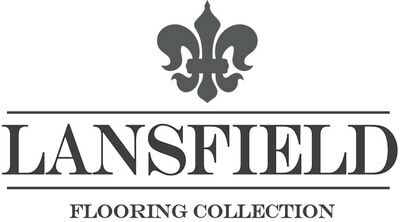 Superior ease of installation from this collection's fully licensed and patented click profiling permits a quick, floating installation with no downtime, while lack of sub-floor fasteners permits quickest depreciation of flooring for tax consideration. Life proof performance protects against liquid spills, moisture retention, scratching, indentation from drops, and limits dimensional expansion and contraction to allow use in sunlit or thermally unstable spaces. Unfluffed core construction offers true waterproof performance, increases rigidity to prevent telegraphing sub-floor imperfections, and allows for fewer transitions every 4,000 ft². Ceramic-enhanced, 12 mil wear layer provides ample substance to offer a 10 year light commercial and lifetime residential warranty with wear, scratch and scuff resistance. 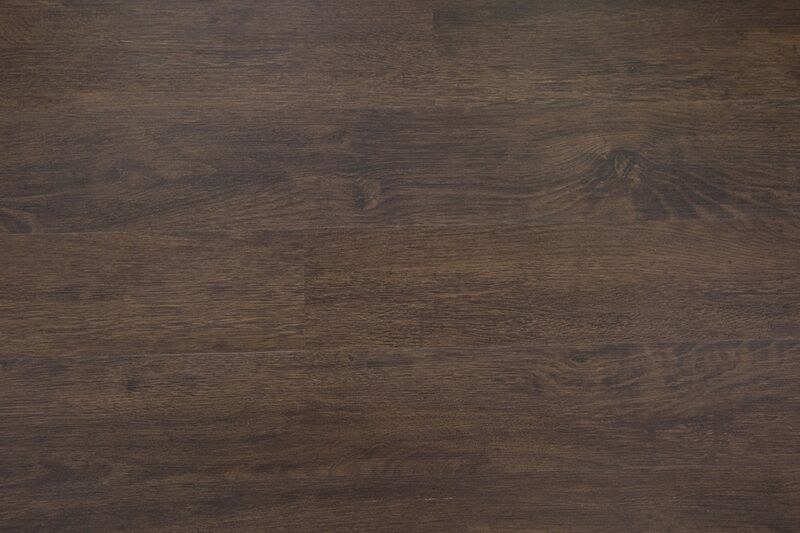 Virgin vinyl with phthalate-free composition offers extremely low VOC emissions making this collection safe for classrooms, offices and residences.